Do dental assistants (and dentists for that matter) need to continue learning through their entire career? At what point can you hang up your hat and rest on everything you’ve learned? It used to be that you could learn a profession and not much would change over time. For most of our history, dental care did not change very much, outside of an occasional advancement in materials or machining. That has all changed. Just during my lifetime the field has advanced tremendously. As our technology has opened new options in dentistry, there is a constant need to keep up with the latest tools, research, and methods. Whatever your long-term goals, continuing education will always be an important part of your career in dentistry. Most states have some level of continuing education requirements for dental assistants and pediatric dental assistants. There are usually some options available; from conferences, videos, seminars or workshops, or new certifications, there is usually more than one way to meet your educational need. The internet has proven a valuable tool to put the lectures and seminars from the greatest dentistry educators into the hands of dental assistants nationwide. Distance learning can allow you to see procedures up close, interact with other professionals, and develop your base of knowledge. Workshops and conferences allow you to gain hands-on experience, often coming away with new skills or certifications that will help you lead a distinguished career. After graduating from the Pediatric Dental Assistant School, you’ll see that your education has only just begun. As new technologies and methods emerge, you’ll need to consistently attend workshops and conferences provided by organizations like the PDAA. 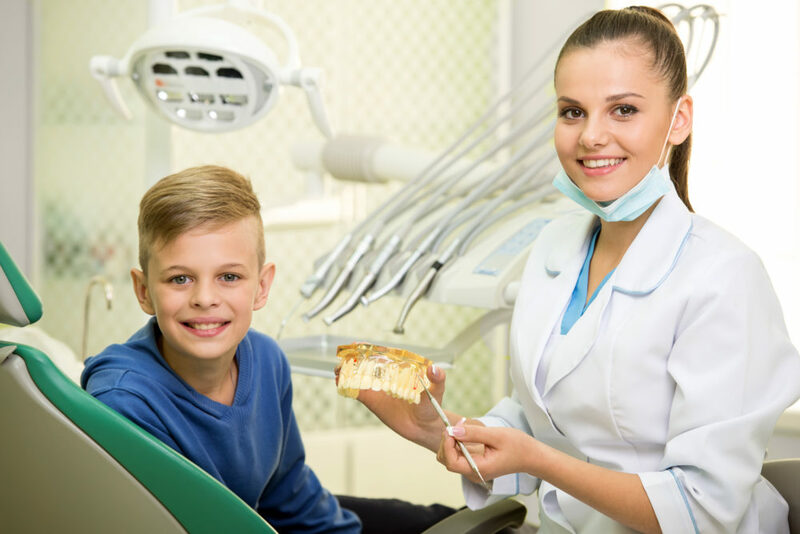 The PDAA (Pediatric Dental Assistants Association) is the only professional organization focused on the needs and development of pediatric dental assistants. The PDAA Annual Conference is a recognized provider in the ADA Continuing Education Recognition Program, so you can earn your needed CE credits with your participation. PDAA members also gain access to more than 80 distance-learning training modules, with new courses added as new methods become available. Dental practices will change frequently, so it’s important for dental assistants to stay on top of the latest techniques. Many states even require that dental assistants complete a specific amount of continuing education training to remain eligible to work in the field. While learning about the latest technology is very important, I would stress that the most important factor in becoming the best you that you can be is to increase your knowledge. Continuing education is an opportunity to quickly reap the benefits of someone else’s research and experience. New methods and best practices can still advance, even if the underlying technology remains unchanged. I’d invite all pediatric dental assistants to connect with a community of your peers. Share knowledge, insights, and training to improve yourself and the care that you provide. If you’d like to continue your education as a pediatric dental assistant, you can learn more about our conference and curriculum at our site, www.thepdaa.org/.